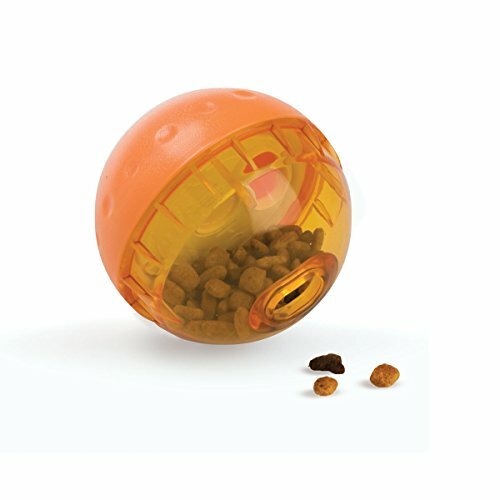 Check out this cool stuff for your pets! Please consider purchasing products directly from the original creator (e.g. 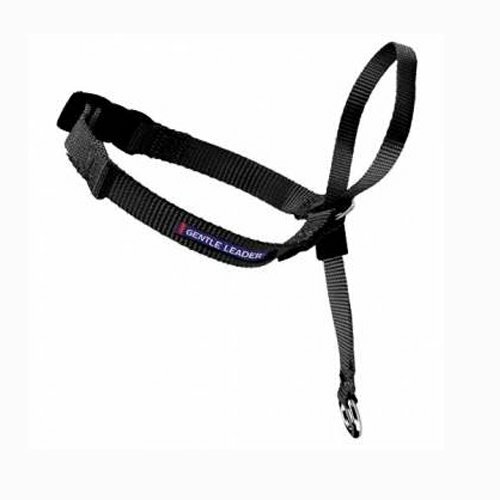 Freedom Harness) or from your local pet store. 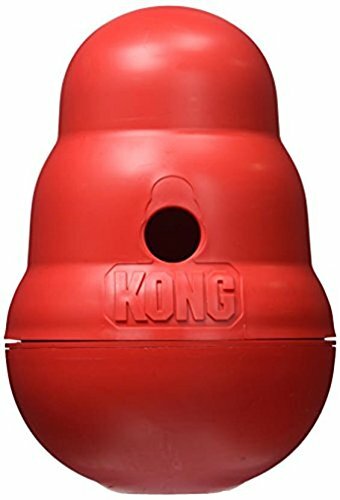 All pictures are links to amazon for your convenience. Learn about each of these tools on my training page! 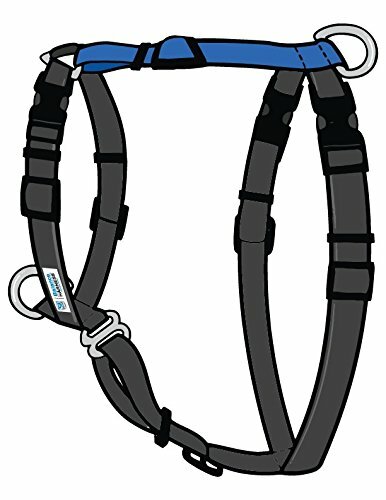 The (top left) is my favorite harness to recommend. Please consider purchasing it directly from 2 Hounds Design. 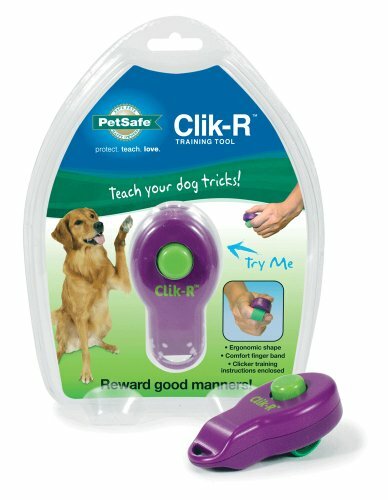 This quiet clicker with a comfy finger strap is great for cats and dogs. 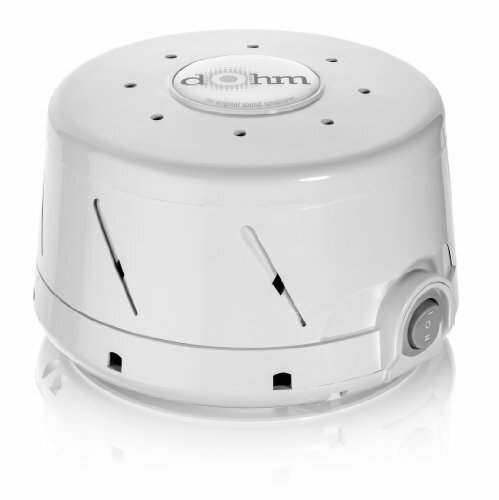 Its quiet click protects sensitive ears and is less startling that some louder clickers. 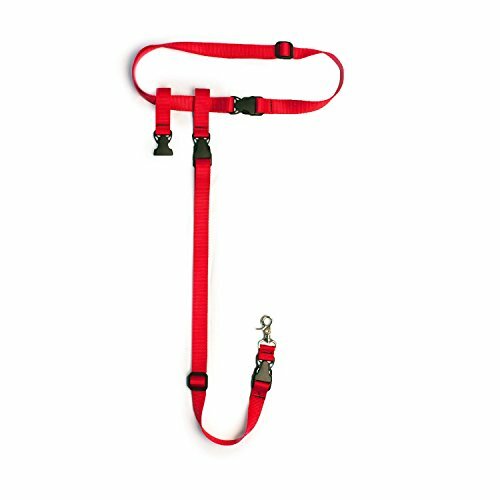 The convenient finger strap allows you to carry it while training and during walks without having to worry about dropping it. 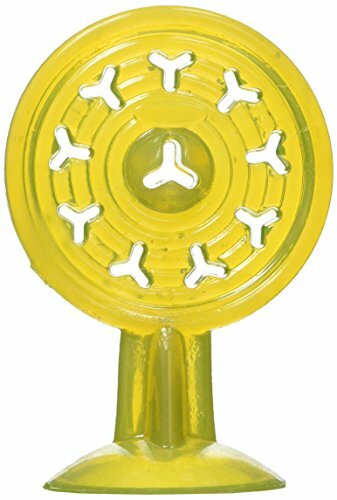 My favorite clicker to use! 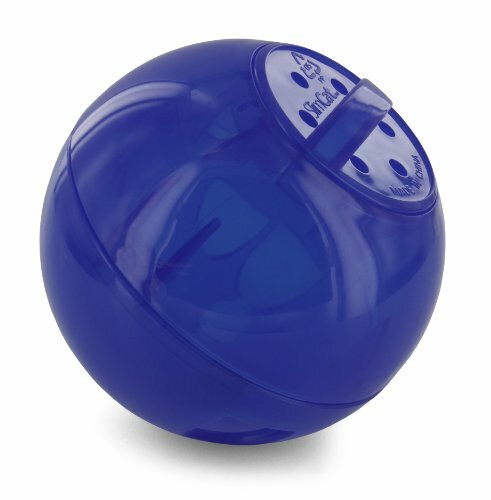 The hands free leash system allows you to easily use a clicker and provide rewards while walking your dog. 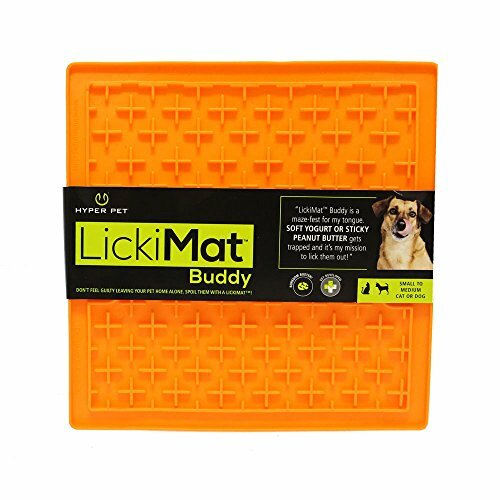 I do not recommend this for beginners or reactive dogs. 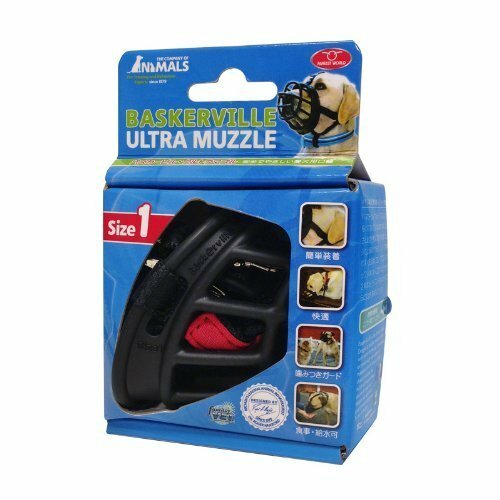 The baskerville muzzle is an excellent basket muzzle (comfortable, allows drinking, panting, and most importantly, treat eating!). 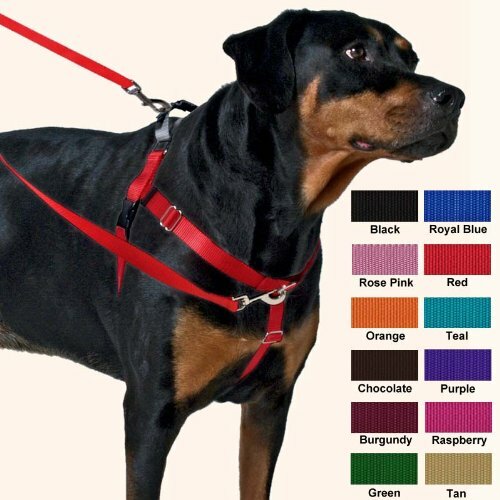 Check out my tips to help your canine friend learn to enjoy wearing it when he needs one. 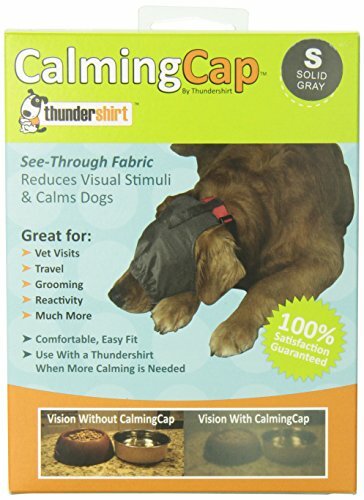 The calming cap decreases visual stimulation for your dog. 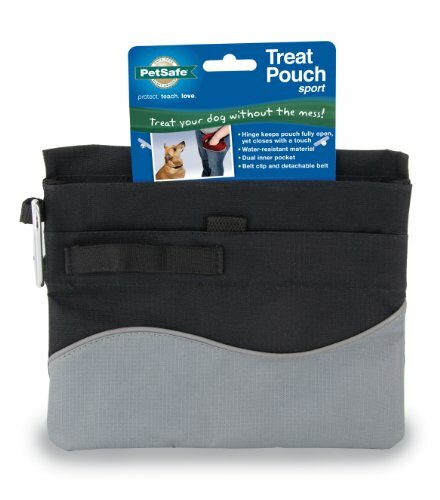 These can be helpful for reactive dogs who live in busy neighborhoods or apartment complexes or for dogs visiting the vet clinic. 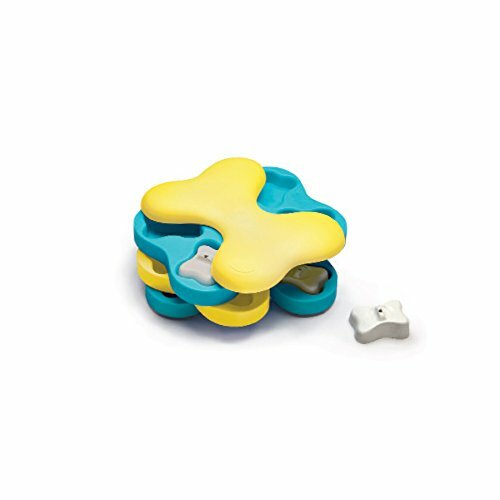 There are many great options for food puzzle toys ranging from moving toys to stationary puzzles, and easy to extremely challenging. 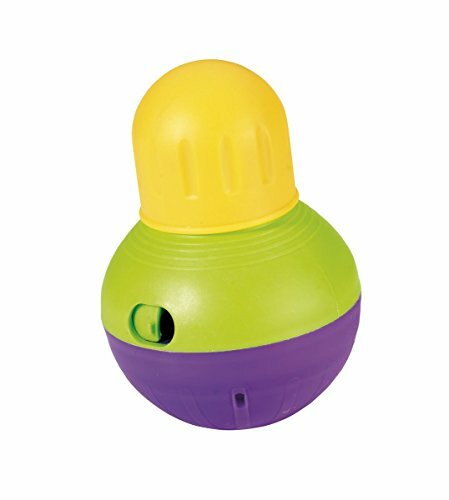 Start by choosing a toy that is easy (multiple big holes) and fil it up with kibble and a few treats to help your pet learn how to use it. 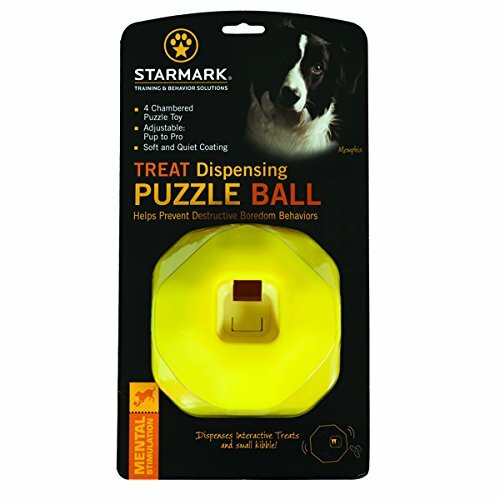 Once they get the hang of it (they may need some verbal encouragement or some treats placed near the toy to encourage them) you can transition them to eating exclusively from food puzzle toys instead of from bowls. 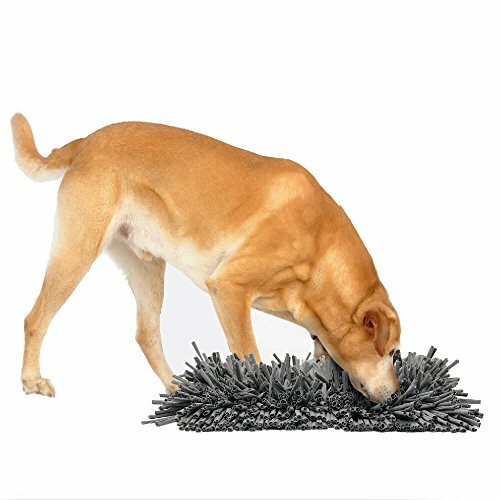 If you have a dog who resource guards or there are children in the home, puzzles should not be left on the floor between meal times and you should use gates or closed doors to separate pets while eating. 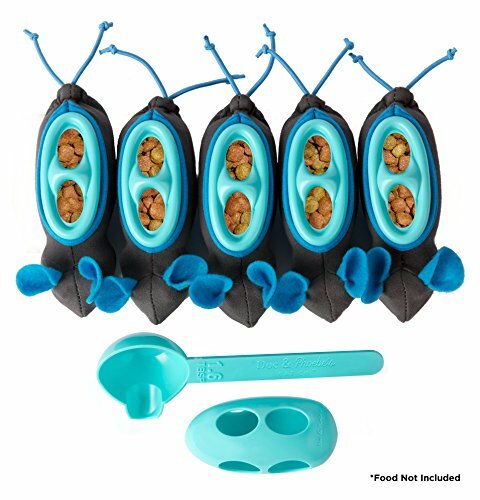 Click on each to learn more and purchase online or at your local pet store! 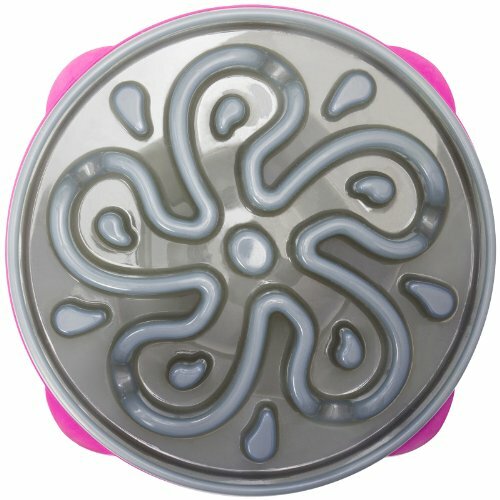 Toys are listed from easier (top left) to harder (bottom right). 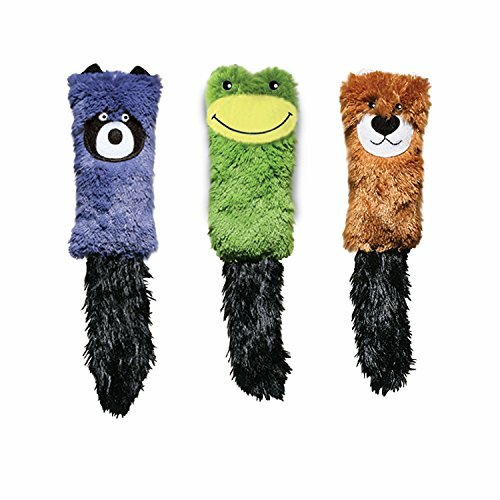 Below are some examples of pre-made toys. 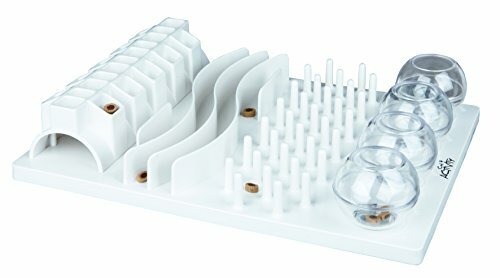 Check out the Food Puzzles for Cats website for more pre-made and free DIY ideas. 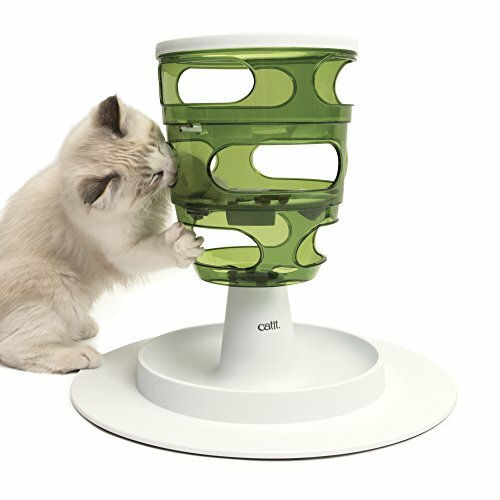 You may also want to check out Fundamentally Feline Foraging to watch videos of cats enjoying each toy! 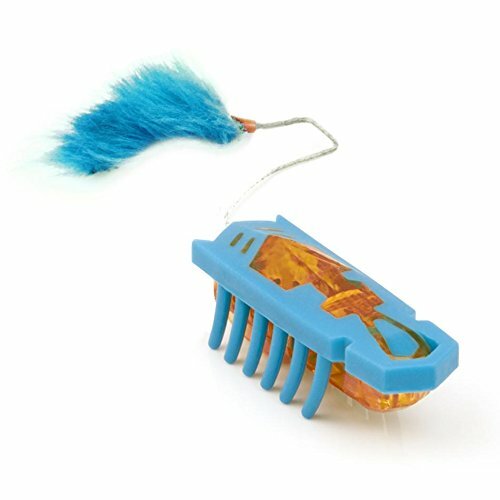 Check out these other fun items for cats! Daily play is a must for cats - it can help you and your cat bond and will help you meet their natural needs for hunting and play. 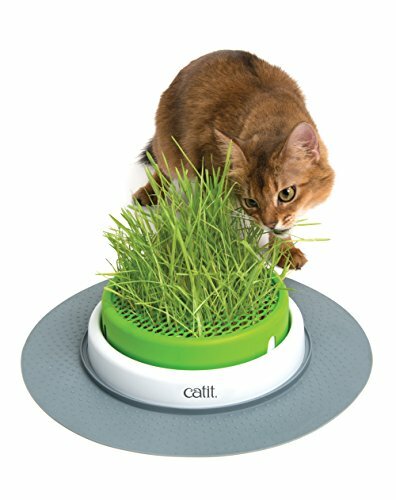 Growing your own cat grass is an easy way to enrich cats who love to nibble. 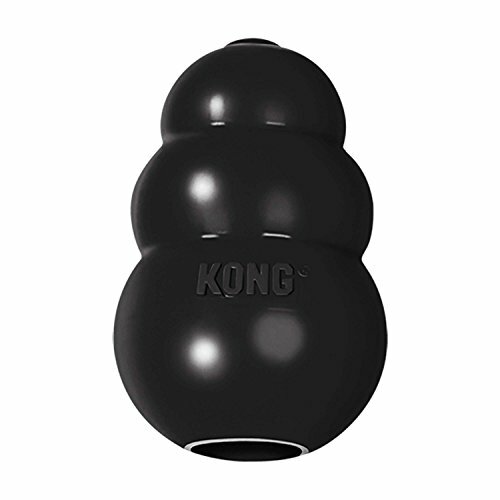 You can create your own planter or buy a pre-made container such as the one below. Oat grass seeds can be purchased in bulk online. 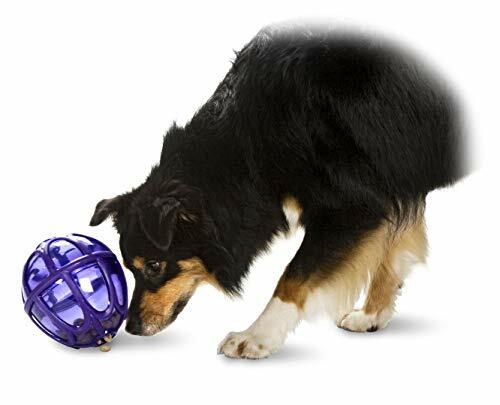 Is Your Pet Scared at the Vet or by body handling? 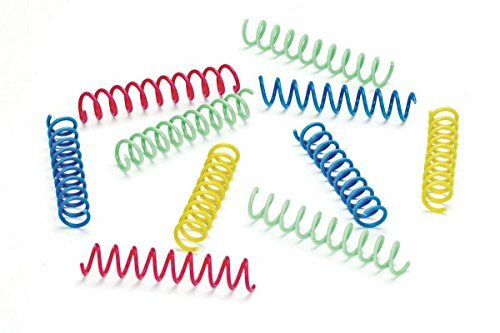 Check out these treats and tools to help them feel more relaxed! 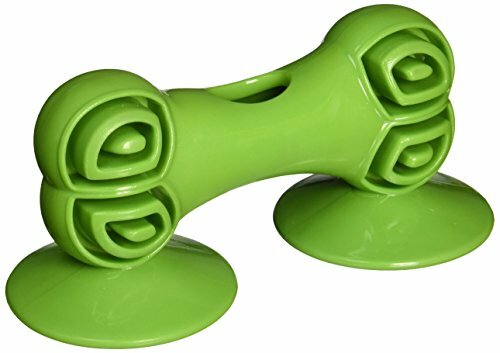 This suction cup bone is perfect to fill with canned food, treats, or peanut butter and let your pup chow away while getting a bath, having blood drawn, or being groomed. 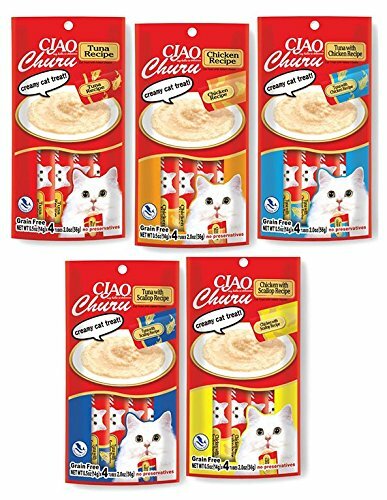 Churu squeeze tubes are like Go-Gurt for your cat!! 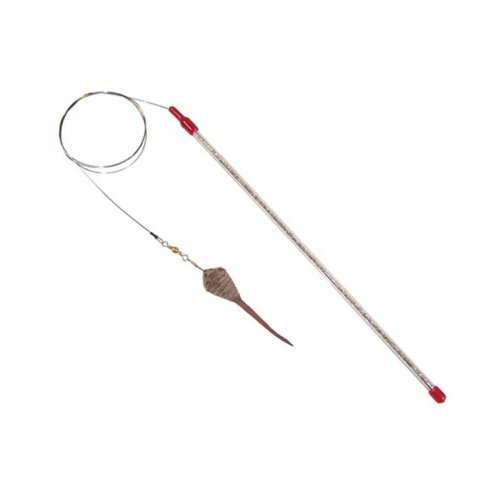 Bring to your cat's next vet exam and feed during handling and procedures to help distract your cat and make the visit more relaxed and even fun! 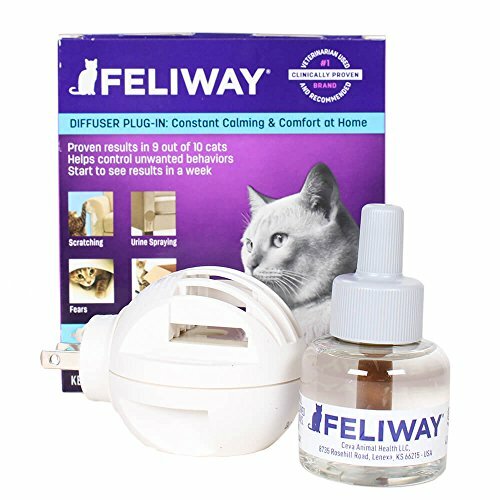 You can also use to countercondition and desensitize to to process of nail trims and other things your cat could learn to be more comfortable with. 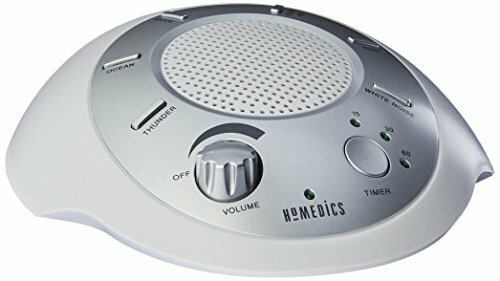 Creating a sanctuary room? 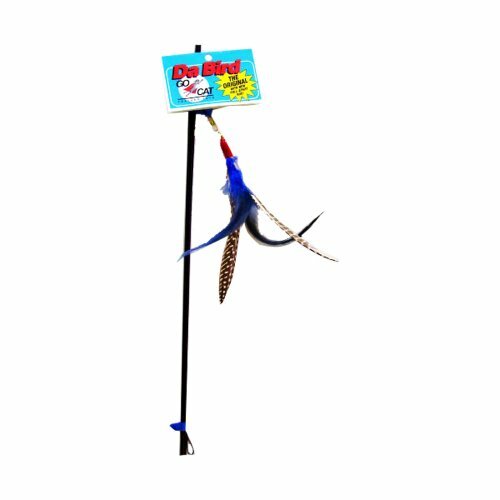 Check out these must haves! 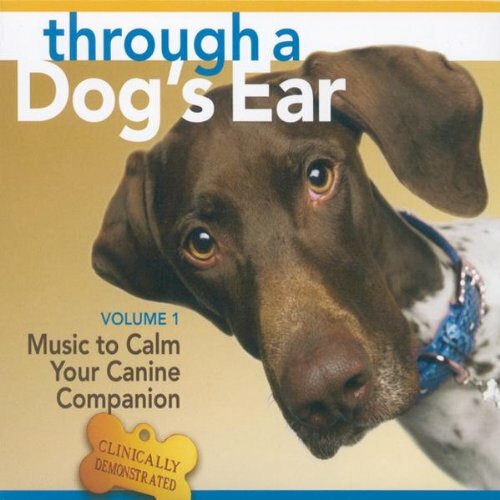 This album was specially formulated to be calming for your canine friend. 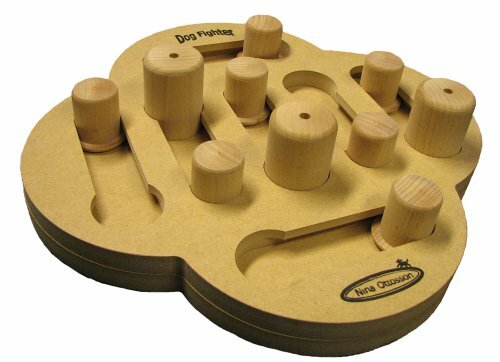 It can be played during thunderstorms and during visits to the vet. Ensure that your canine is used to hearing it during non-stressful times as well, so that they don't begin to associate the music with a stressful event! 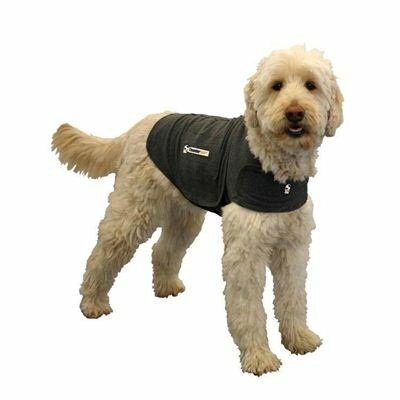 The thundershirt can provide gentle pressure over your cat or dog's body that can be comforting during times of stress such as thunderstorms and fireworks, car travel, and vet visits. 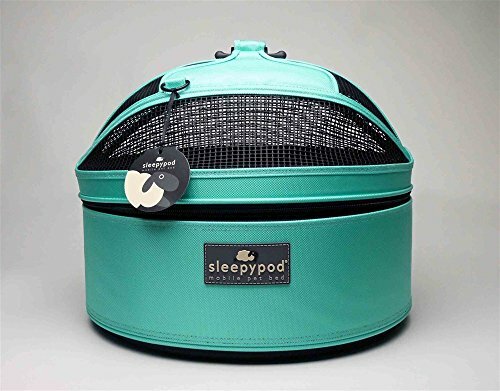 A place to hide is essential for cats and dogs. 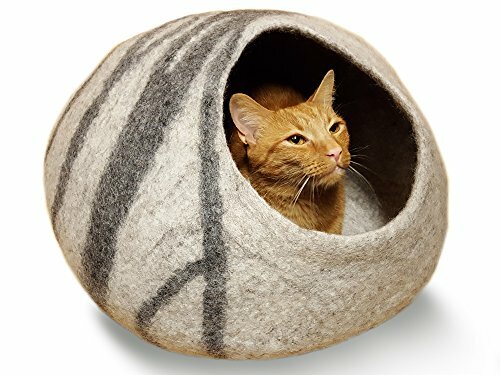 It could be as simple as a cardboard box with a cozy blanket inside or as nice as this felted cat cave; but who doesn't have a pet who opts for the free stuff and ignores the most expensive items?! It could also be their carrier! 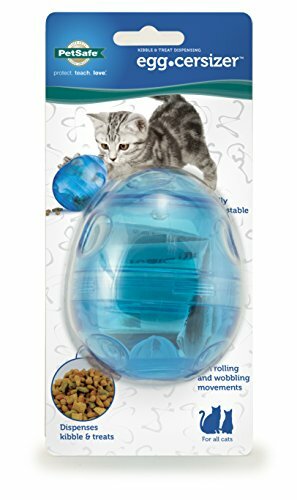 Check out the info on this page to help your kitty learn to love theirs! 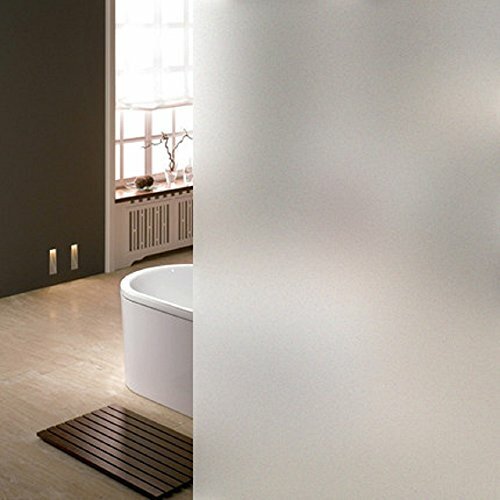 Window cling can be used to prevent your dog or cat from becoming disturbed by other animals or people outside. 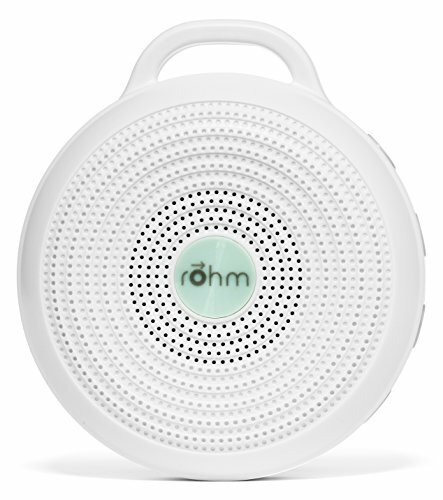 Great to combine with white noise or calming music to drown out noise from the house or neighborhood. Place on furniture to deter scratching. 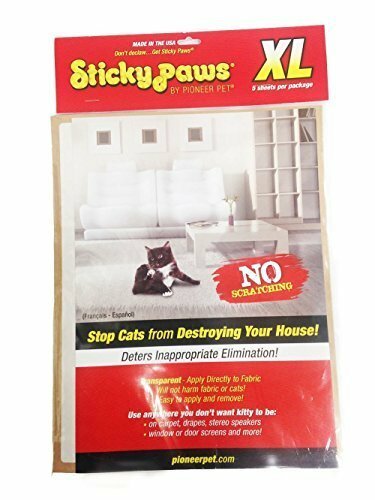 Ensure you have alternative desirable scratching posts nearby for your cats to use instead! 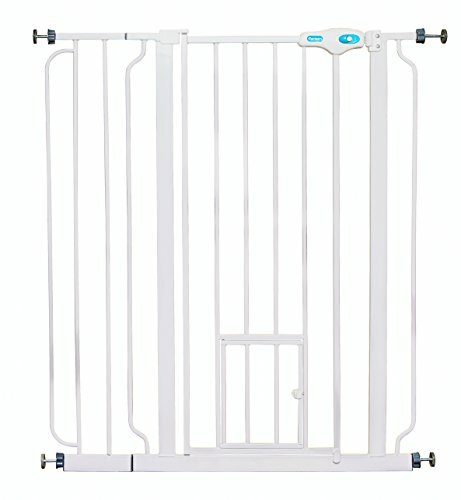 Baby gates can be your best friend for creating cat-only spaces and keeping dogs separated from other pets or children.